Future Sound of Retro 80s Pop is our second soundset for the u-he Repro-5/1 synthesizers and is our take on The Golden Age of electronic pop: the 1980s. The soundset is a complete collection of everything you need for producing 80s analog style pop: mellow basses, popish leads, lush pads and of course inspirational sequences and arpeggios - plus a special “YZO” bonus section we’ll talk about further down. This soundset was created by first carefully replicating classic sounds that defined the genre. After that we redesigned them with our personal taste in mind - without straying too far away from the genre. The final step in the design process was to take a handful of iconic 80s sounds and bring them into the modern world of synth wave and edm. Just as with the 90s House soundset, all sounds are properly tagged making finding sounds easy. Apart from the normal sounds, we also included a special “YZO” collection of sounds. The YZO sounds are reproductions of some classic synth sounds from an iconic synth pop duo from the 80s. Apart from the reproductions, we also tweaked and redesigned those sounds to our own taste - plus recorded all synthesized kick drums as audio. All audio files are 24 bit/44 kHz mono. 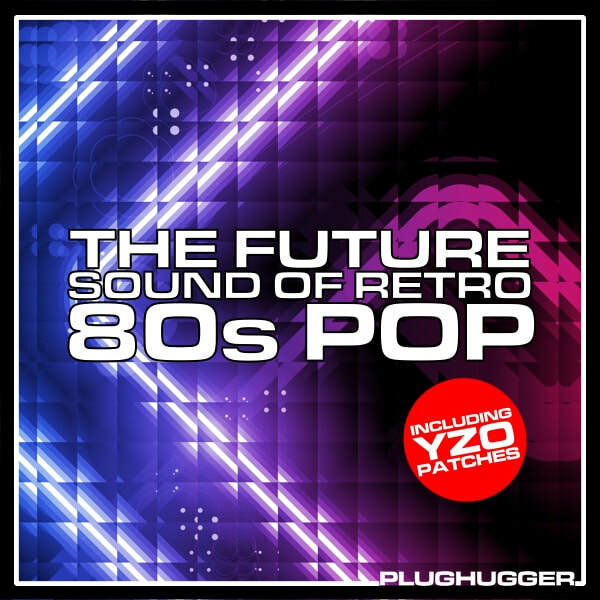 Name: Future Sound of Retro - 80s Pop. Number of sounds: 213 (201 Repro + 12 audio files). Format: Repro-1, Repro-5, Native Instruments NKS and WAV (24 bit / 44 kHz). Style: 80s retro-style pop mixed with modern pop and EDM. IMPORTANT - This product requires a fully working copy of u-he Repro to work. This soundset also contains audio samples. Please check out the FAQ before buying.